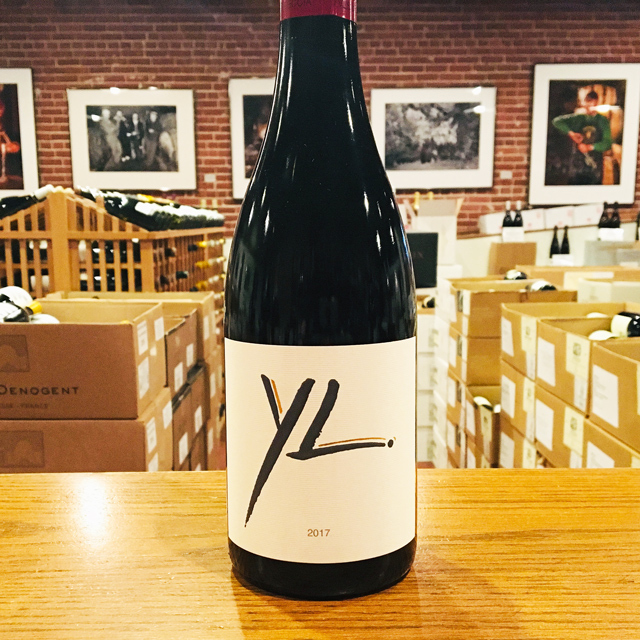 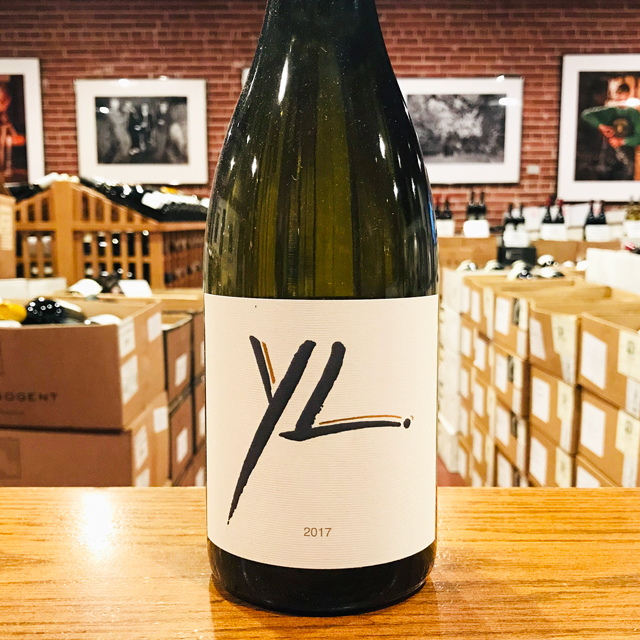 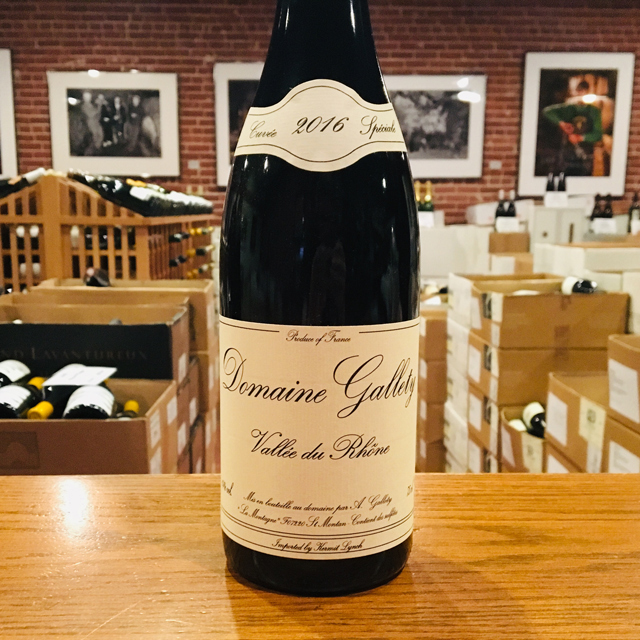 Fill out your info and we will notify you when the 2017 Île de Beauté Rouge Yves Leccia is back in stock or when a new vintage becomes available. 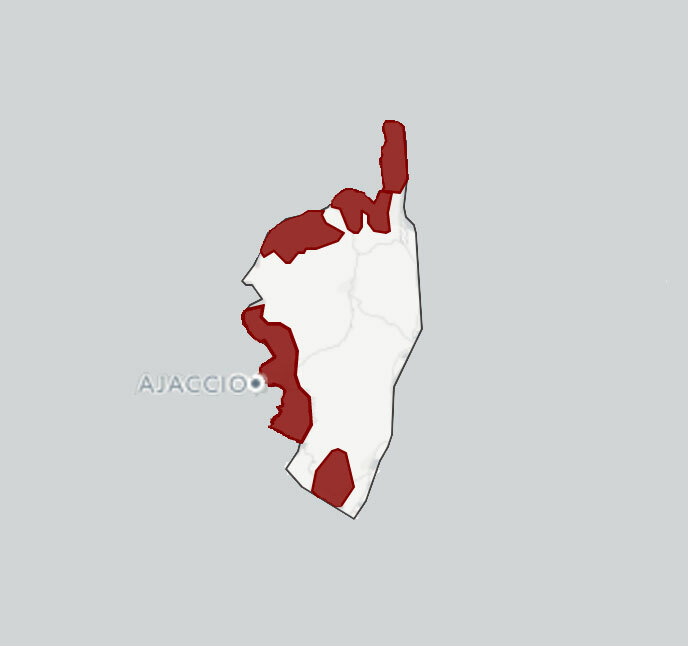 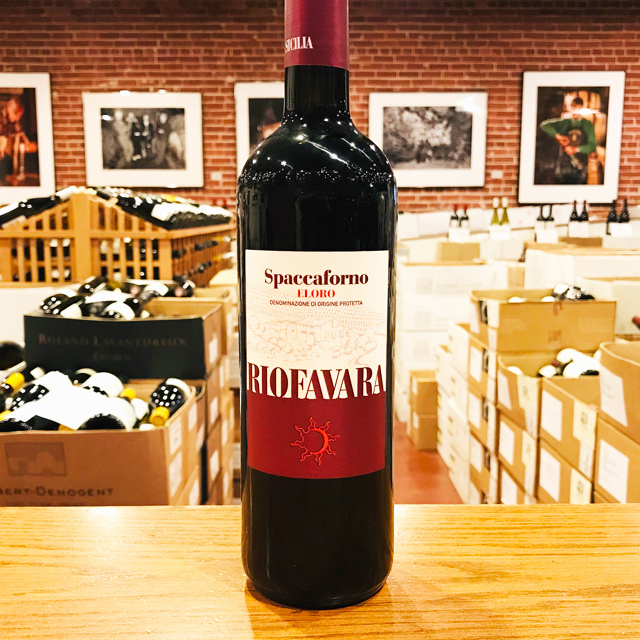 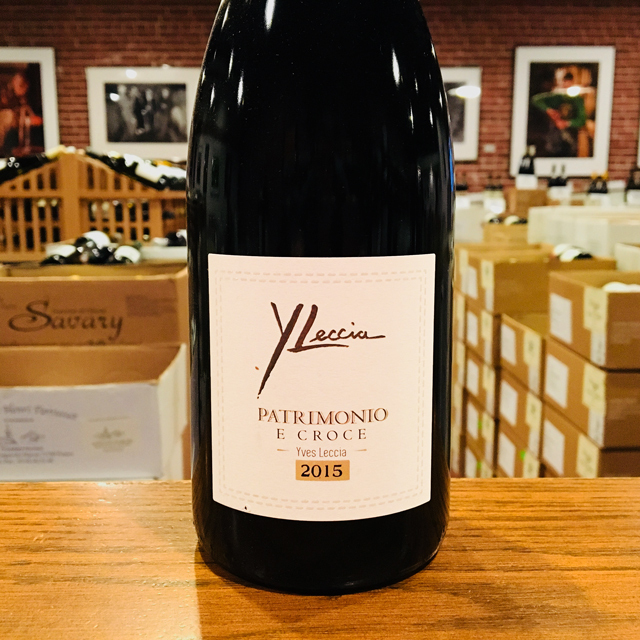 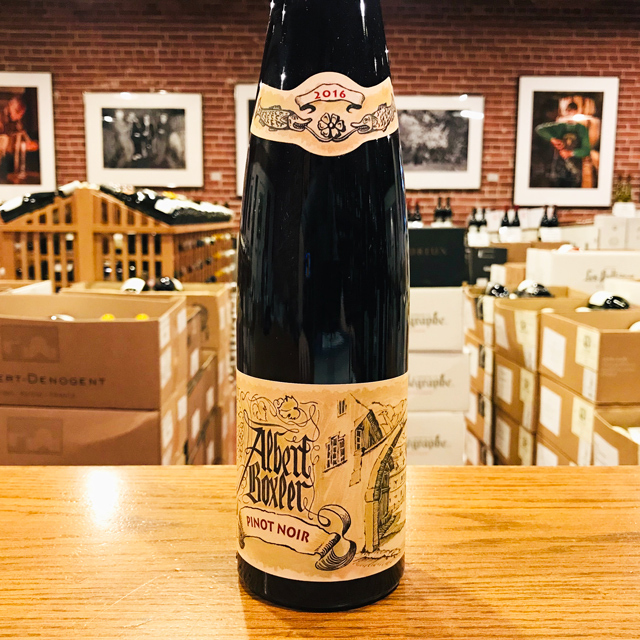 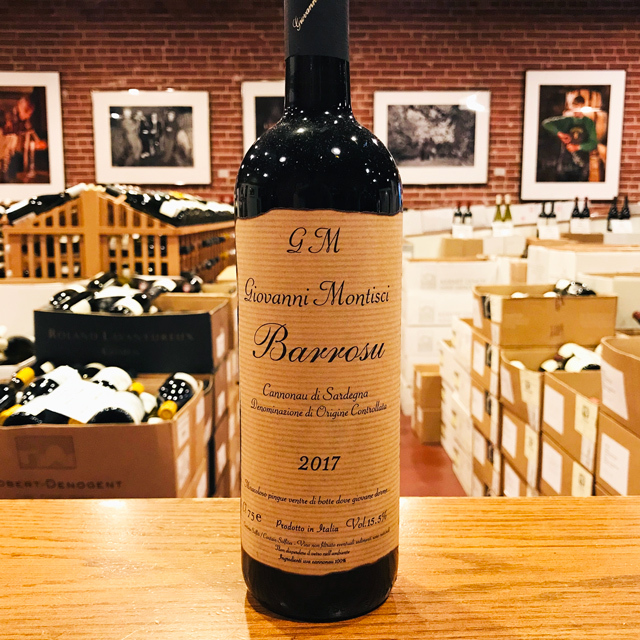 Sardinia’s neighbor to the north also grows its fair share of Grenache, and this red’s burlier, brawnier character is a fitting translation of Corsica’s rugged landscape. 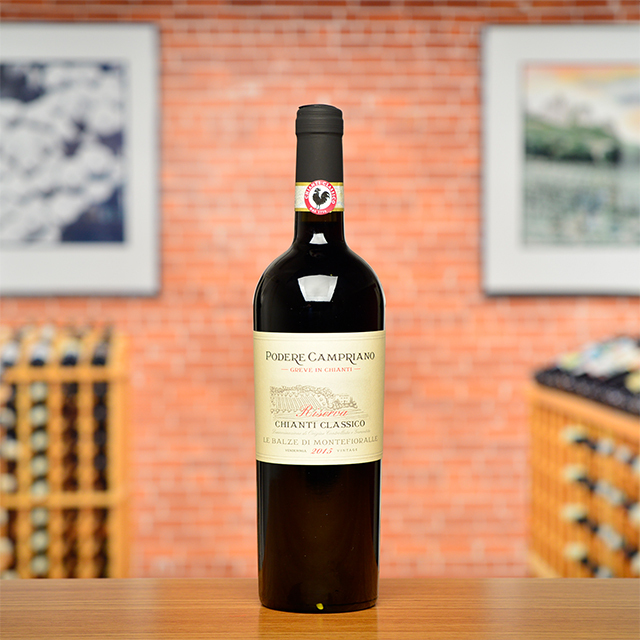 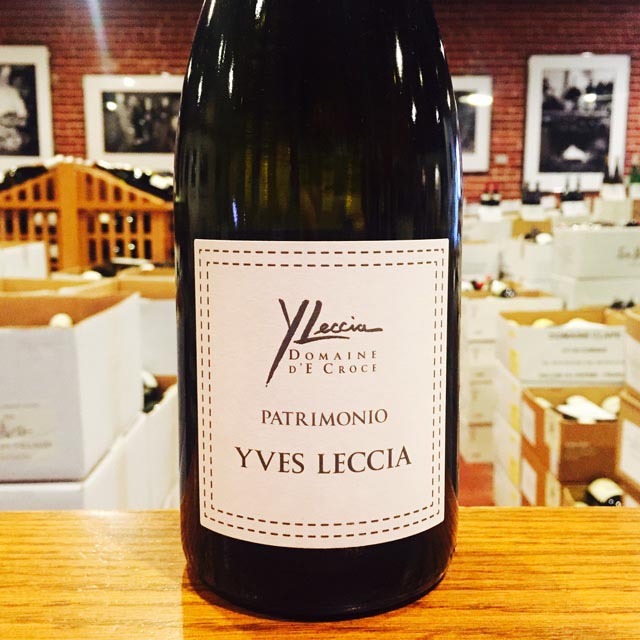 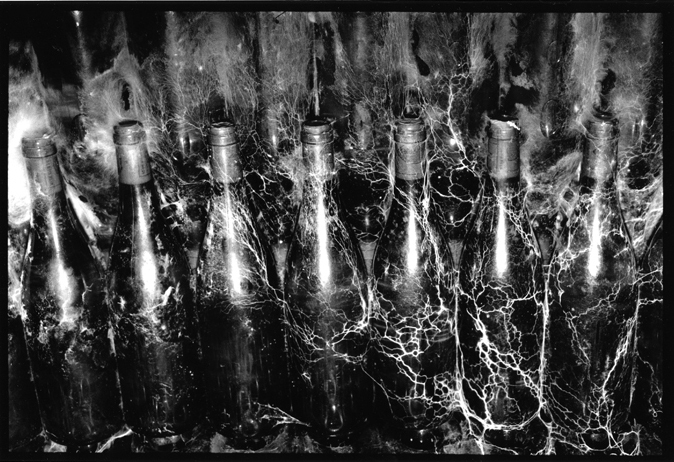 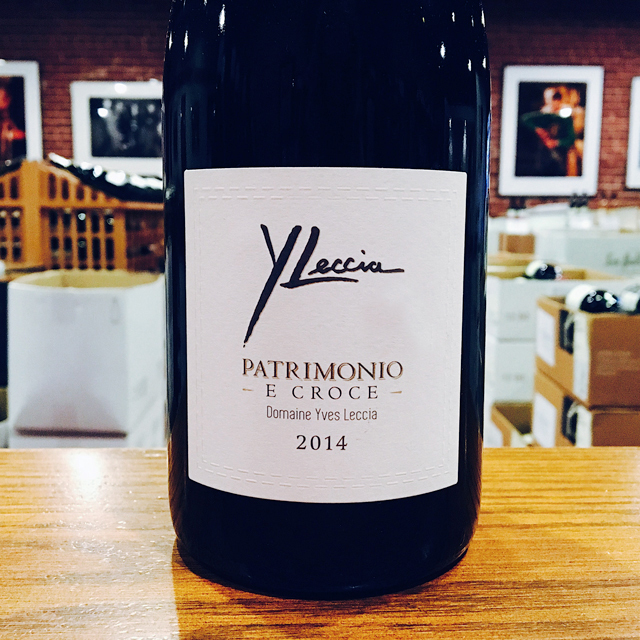 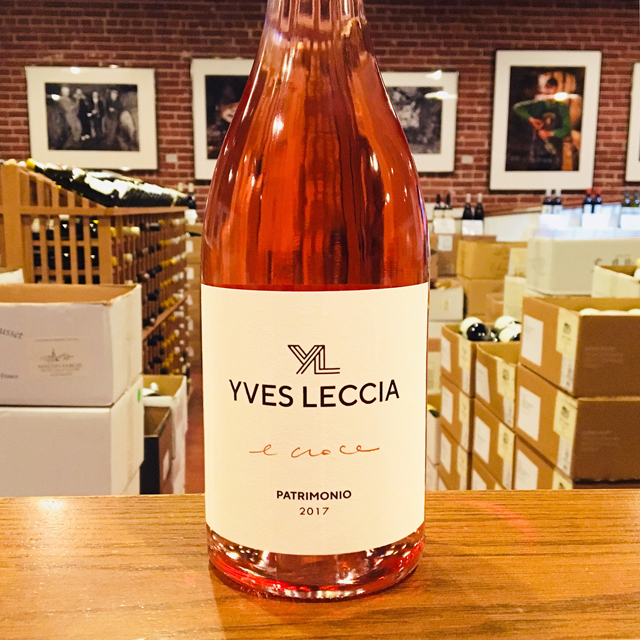 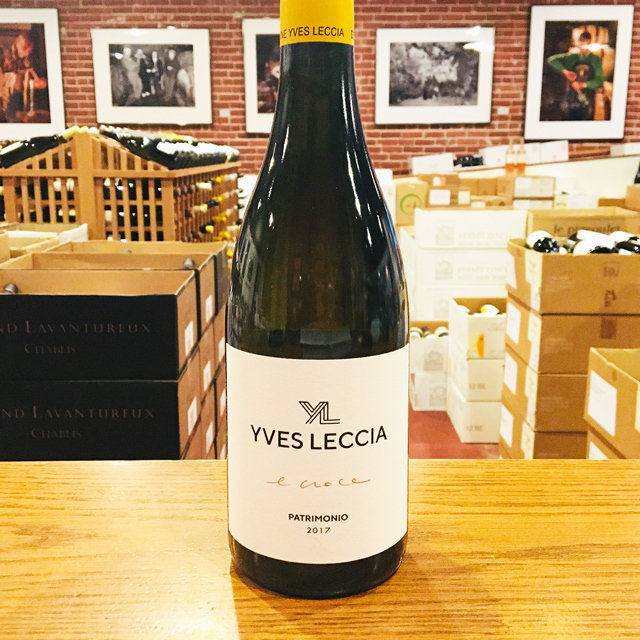 Mouthwateringly savory, a bit wild, and almost salty on the palate, Leccia’s rouge has some extra muscle thanks to a splash of Niellucciu in the blend. 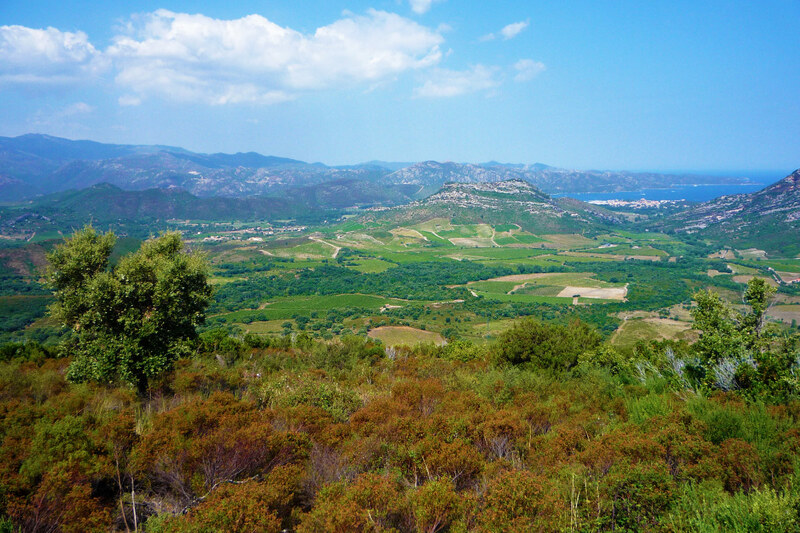 The pungent combination of sun, sea, smoke, herbs, and animal is uniquely Corsican.